Shred. optics have announced that they will be relaunching the brand with the aim to enhance the brand’s focus on their customers and ensure that their products meet their customer make expectations. As part of SHRED.’s evolution, the Slytech brand, technology, and product line of protective equipment are being incorporated into the SHRED. brand. Press Release: SHRED. is proud to unveil a formal relaunch driven by the brand evaluating its past and re-imagining its future. 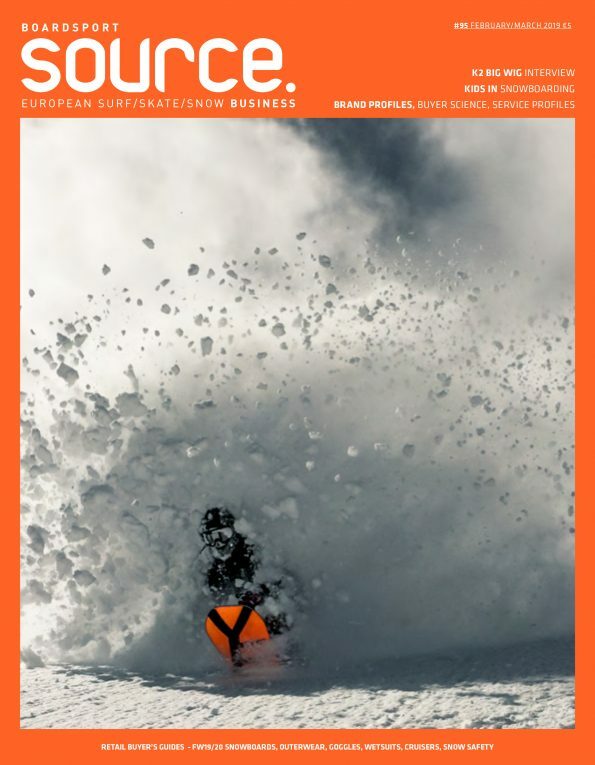 This relaunch runs deep, shaping SHRED.’s focus, identity, and approach to business. Driven by its refined focus on customers, SHRED. is also forging a new identity. “As a small, independent company, we’ve always done things on our own terms,” notes Ligety. “And the initial vibe behind the brand was a reflection of this—it represented a vision that was as raw as it was original. Yet with this next chapter, we want to ensure SHRED.’s identity captures who we are today. The brand’s aesthetics aim to be inviting, inclusive, and accessible while also alluding to the sophistication of our market-leading design and technology.” These aesthetics are at the heart of SHRED.’s new website, logo, and a line of products it is unveiling as part of this relaunch. Equipped with the brand’s new identity, a limited run of these products is now available through SHREDoptics.com.